While the government officials in many countries have not made up their mind on how to treat the development of Blockchain and whether or not to implement it in their agenda, Australia has decided to become the leading country in Blockchain technologies. The Australian government has unveiled a Blockchain strategy and roadmap. In addition to that, the government has created the federal fund of AUD 100,000, approximately USD 71,000. Today, two of the Australian ministries have released a joint media release. According to it, the country projected its desire to be a global leader in the Blockchain industry by concentrating on various policy areas. The two ministries will work together on the policies that include regulation, innovation, investment, skill and capacity building, and international collaboration and competitiveness. The minister for industry, science, and technology of Australia, Karen Andrews, commented on the national strategy of developing and regulating Blockchain technologies. According to her statement, the strategy includes exploring the possibilities of how government and industry can ensure the long-term development of Blockchain and its usage in various industries. As she added the government will work closely with Blockchain and technology experts in order to develop the right strategy. In addition to that, they will work with CSIRO’s Data61 and incorporate findings they make form the forthcoming future scenarios report on Blockchain. According to Andrews, in order to join Austrade’s mission to consensus in New York in May, her department will be the one funding the Blockchain projects with AUD 100,000. 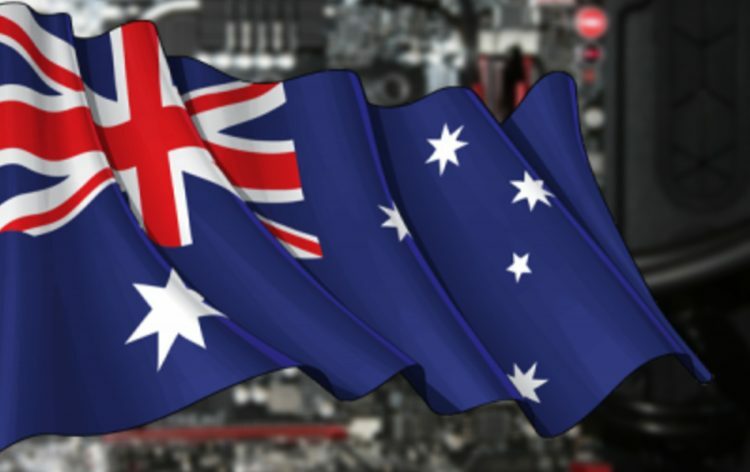 It is not the first step from the Australian government to support new technologies and its development within the country. Previously the government had invested approximately $500,000 in the Digital Transformation Agency in 2018-19. The main purpose of the agency was to investigate how Blockchain could be used for government payments and the benefits of its usage. The Australian government also invested $250,000 in Standards Australia. The aim of it was to lead the development of international Blockchain standards through the International Organisation for Standardization. Comments were made by the minister for trade, tourism, and investments Simon Birmingham. According to him, it is crucial for Australia to be leading in the new and fastest growing technology sectors. As he stated, Austrade’s upcoming mission will be the possibility for Australian Blockchain companies and startups to connect with the investors and customers. It will also be a great opportunity for such companies to expand their business globally. While the Blockchain development strategy will be lead by the two ministries mentioned above, other governmental bodies are also included in the new mission of Australian’s government. The Australian Transactions Reports and AnalysisCenterr had started testing the blockchain technology in order to automate fund transfer instructions. Previously in last year, the Australian government signed a five-year deal with IBM to improve automation and data security in federal departments that are using blockchain and some other new technologies.